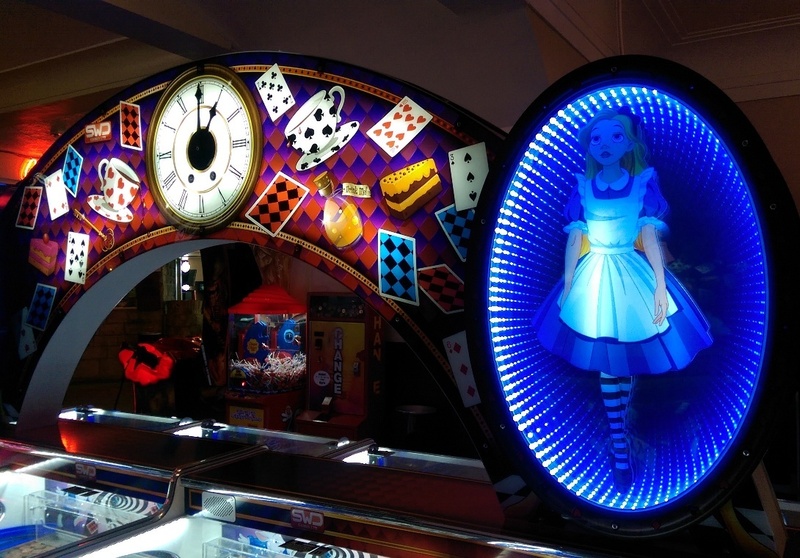 Can You Still Find all the Fun of The Fair at the Pier? As the British summer time draws to a close and the ice cream shops shut down for another year, the mopeds wave their final farewell at the end of the bank holiday and the town returns to its quiet streets. 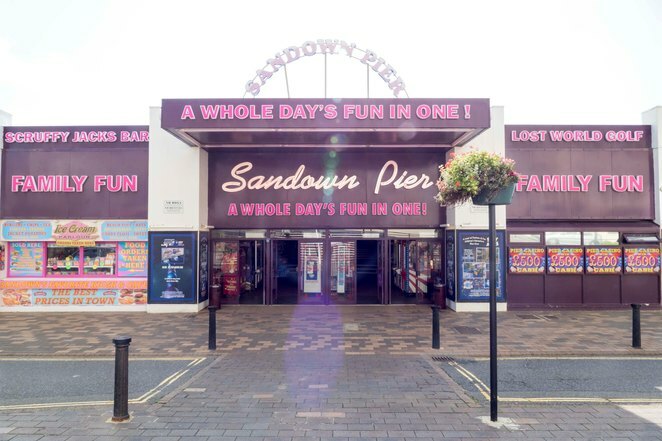 But Sandown Pier remains open. With the tag line 'A whole day's fun in one' Sandown Pier is one of the few remaining pleasure piers in the UK and the only one on the Isle of Wight. 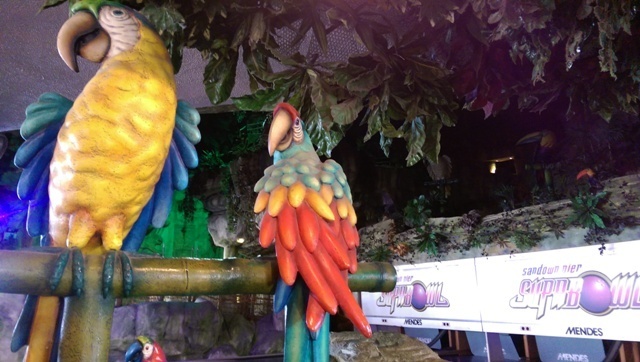 Along with the traditional amusement arcade games that you associate with pier entertainment, Sandown Pier also has a 10 pin bowling alley next to an Aztec themed adventure golf course with rainforest sound effects and thunder and lightning storms. 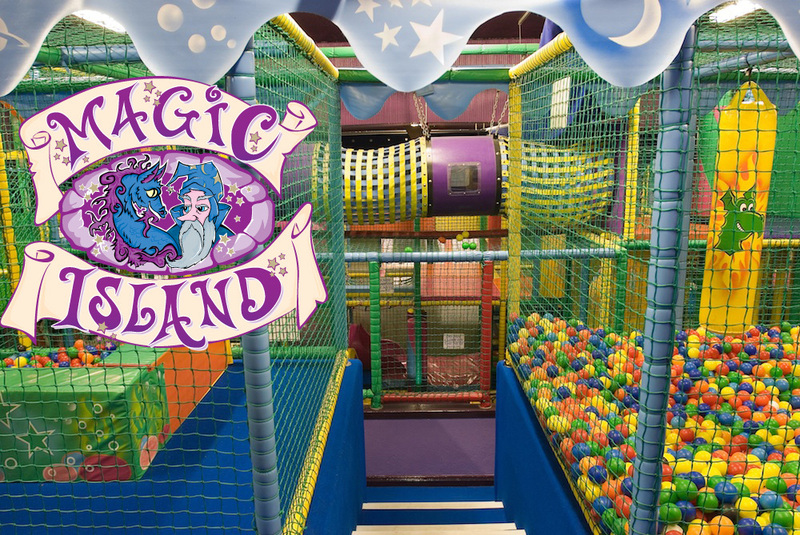 For the younger ones, there's a fully monitored adventure play area with suspended tunnels, swings, padded ball pits and colourful soft play exploration areas which are all safely enclosed in netting. As you carry on down the pier, absorb the tempting smells from the candy floss and donut stalls and take look between the thick wooden boards at the waves crashing into the limpets and mussel clad framework of this century old structure. 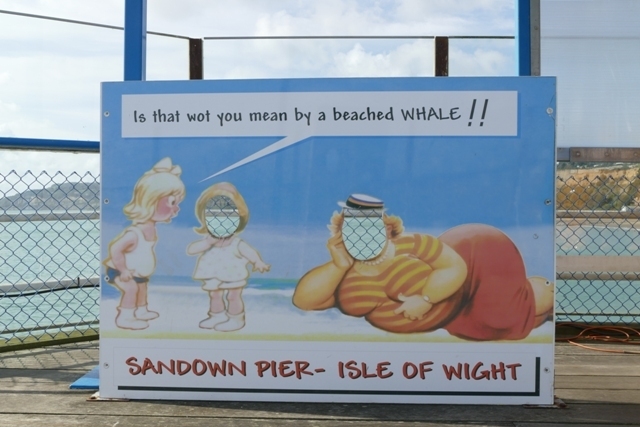 Pop your head through a humorous saucy seaside cut-out board for a photo, a simple idea that seems just as popular today as it was in Victorian times. 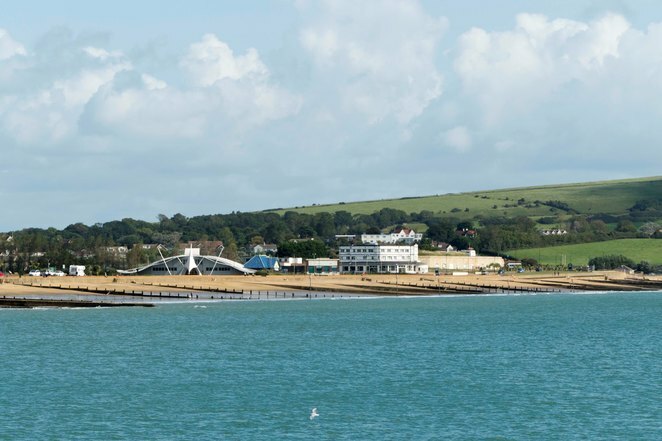 At the very end of the pier, past the dodgems and tea cup ride and the spirally helter skelter, is a more serious side to pier life - fishing. At nearly 300m out to sea, this location is popular with sea anglers, hoping for a chance to land some pollock, mullet, garfish, mackerel or sole and you may even see the occasional visiting seal. There are great views back to Sandown seafront from this end of the pier, a view you would only normally see from a boat. So make sure you take your camera. Going down the pier may seem like a relic from a bygone age but it is still a much visited attraction and being by the seaside, it's great all weather, family entertainment.